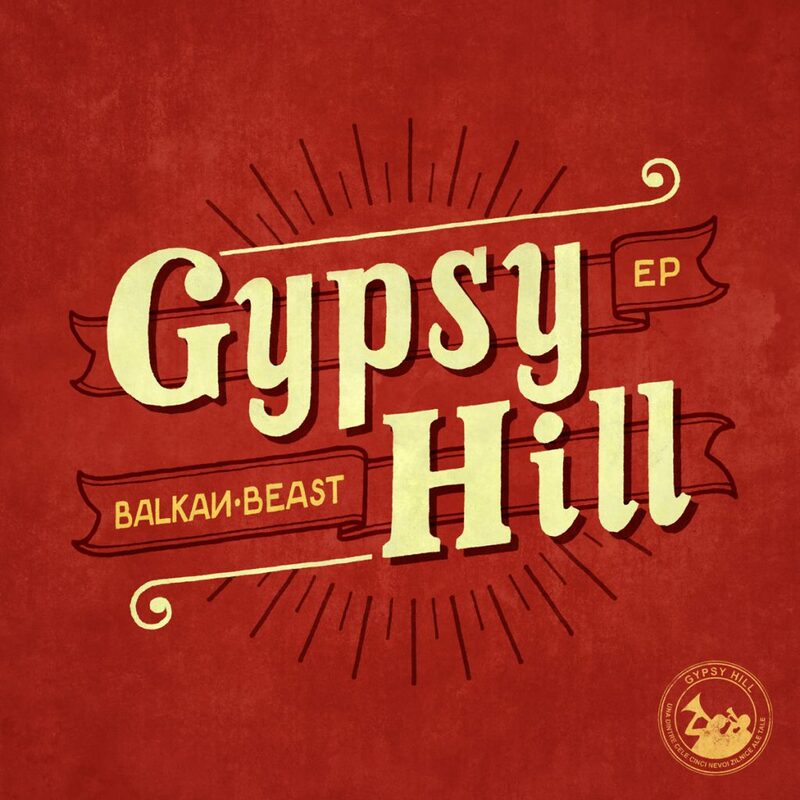 Gypsy Hill – the beast from nearby the middle east – play an intoxicating mix of balkan brass, mediterranean surf rock, ska & swing. 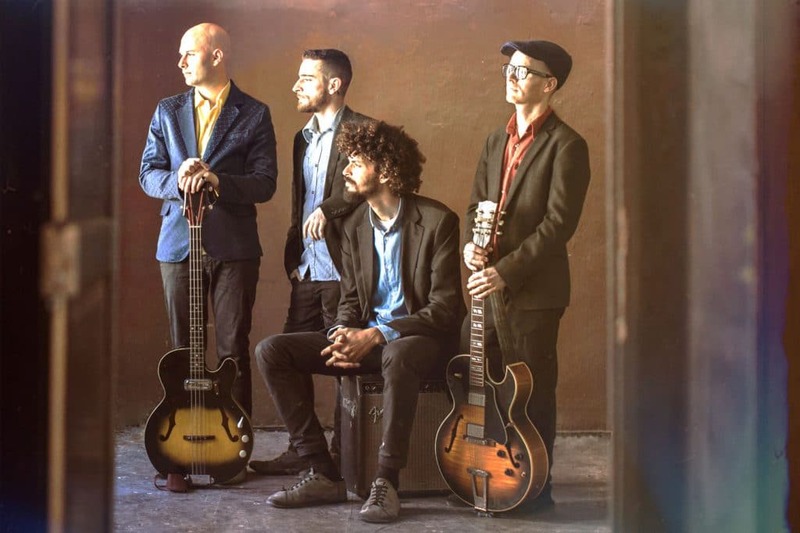 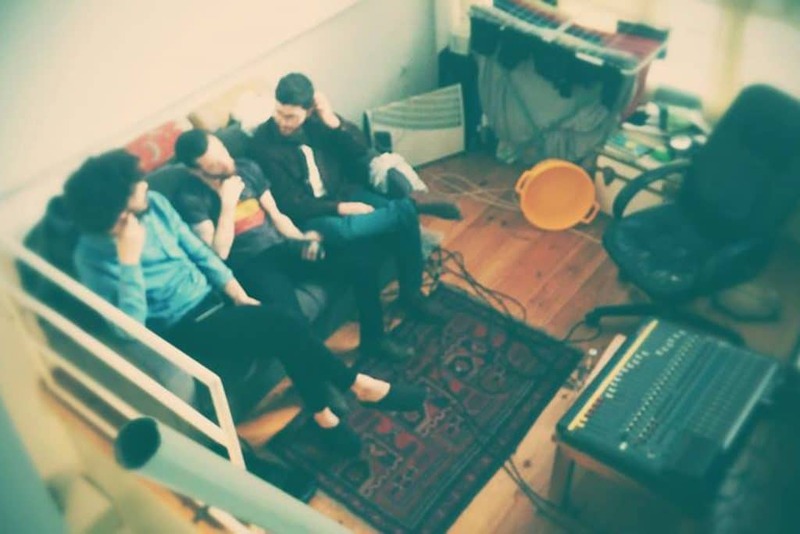 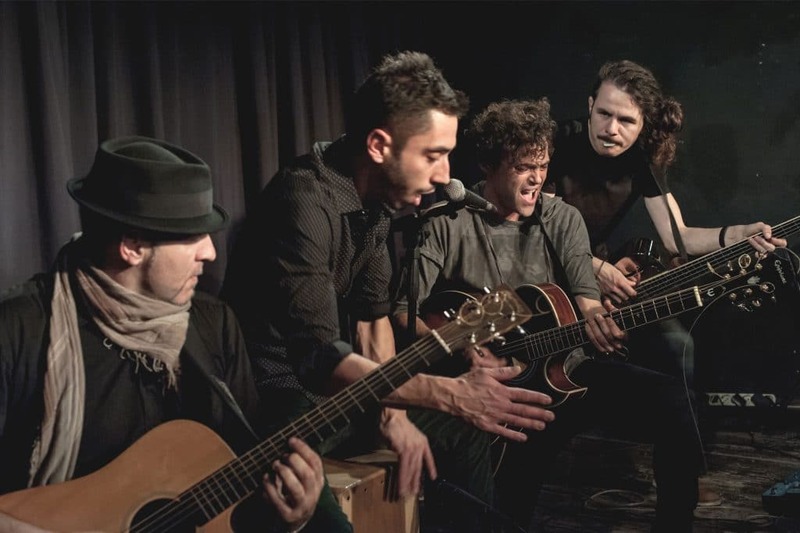 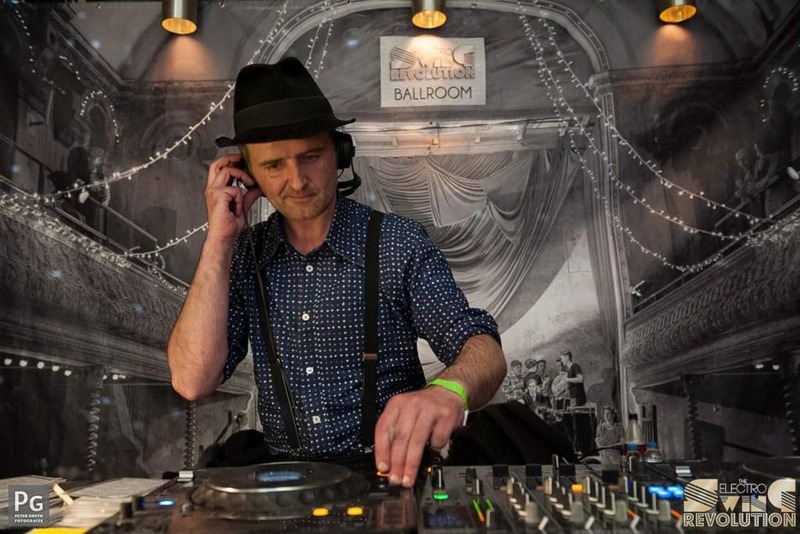 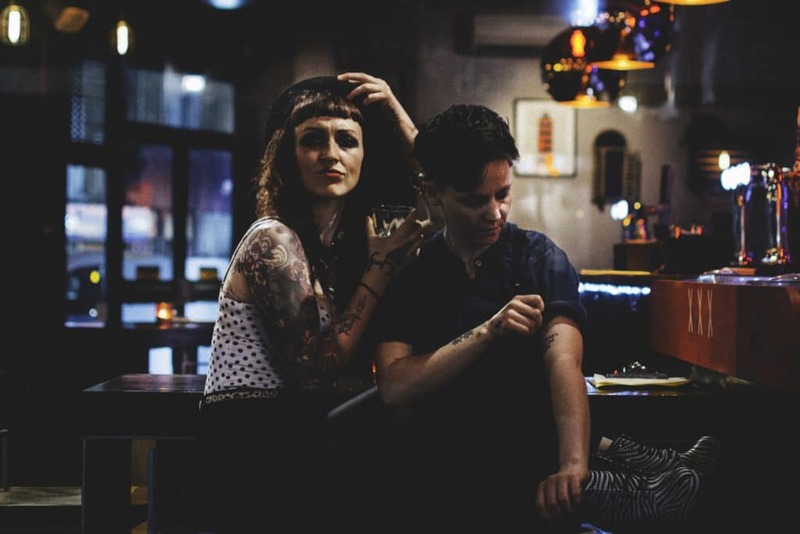 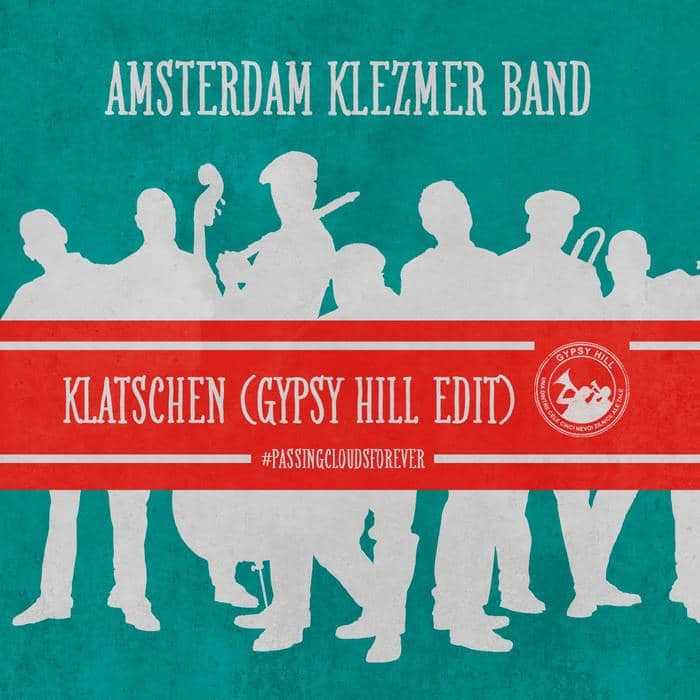 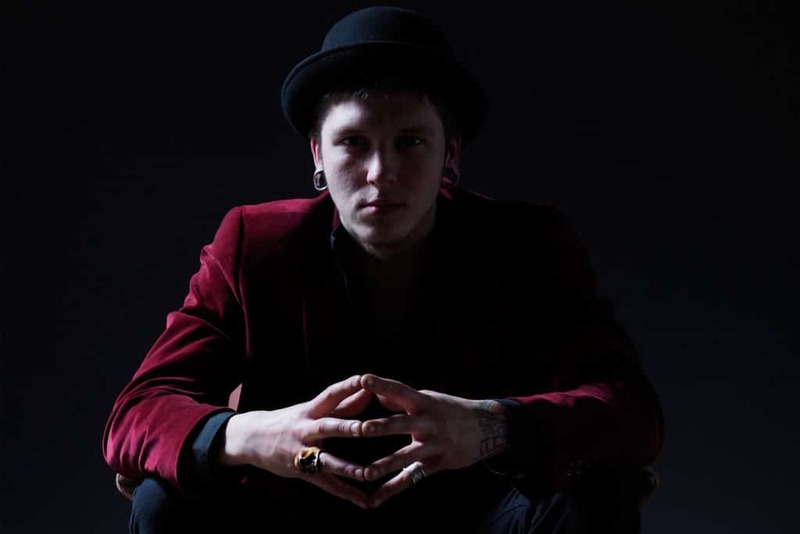 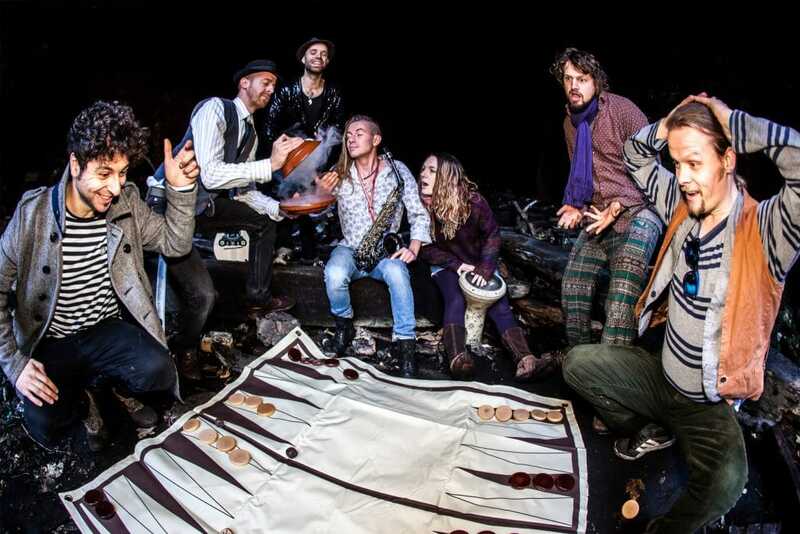 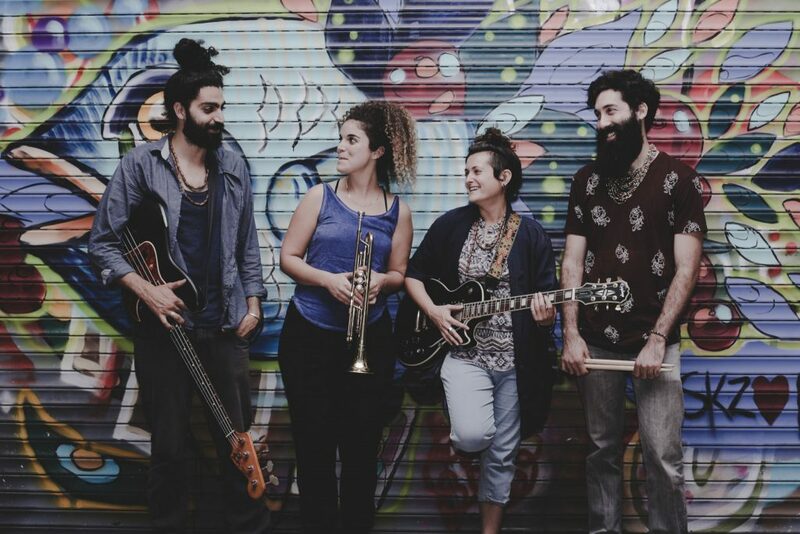 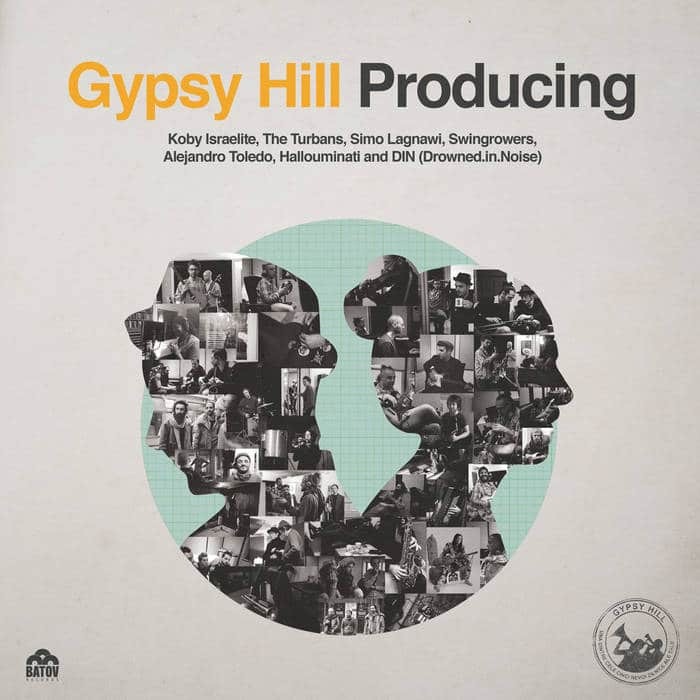 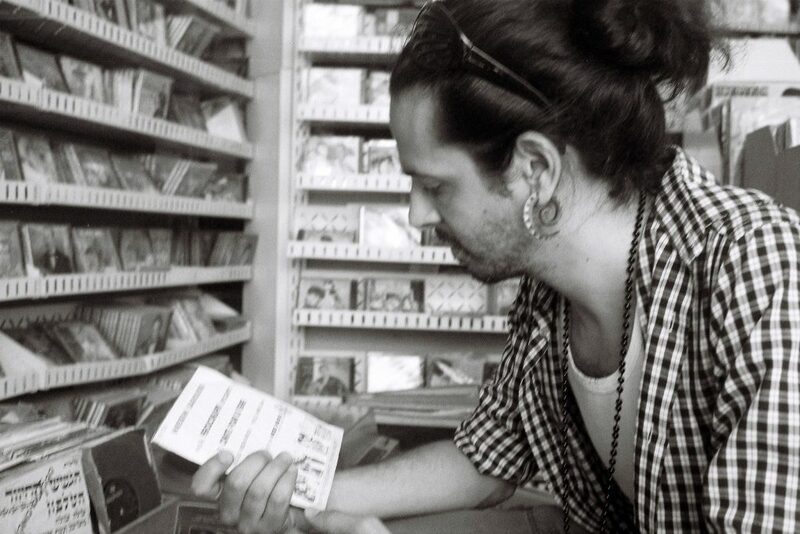 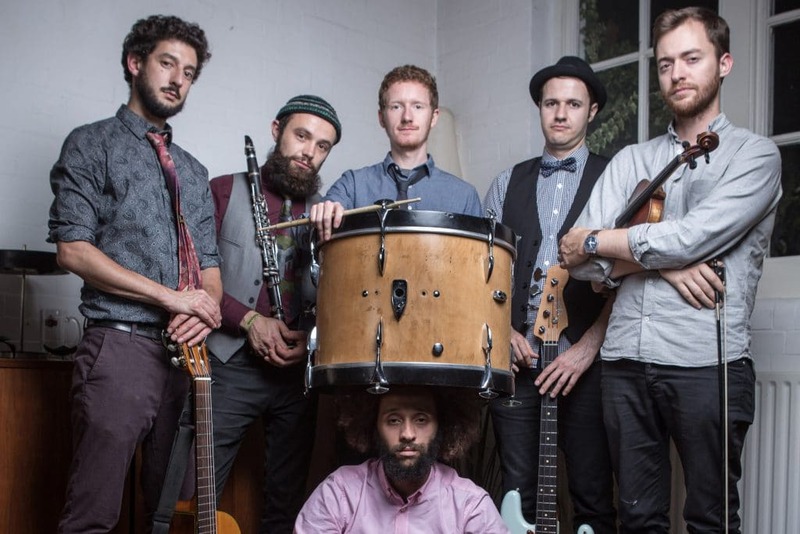 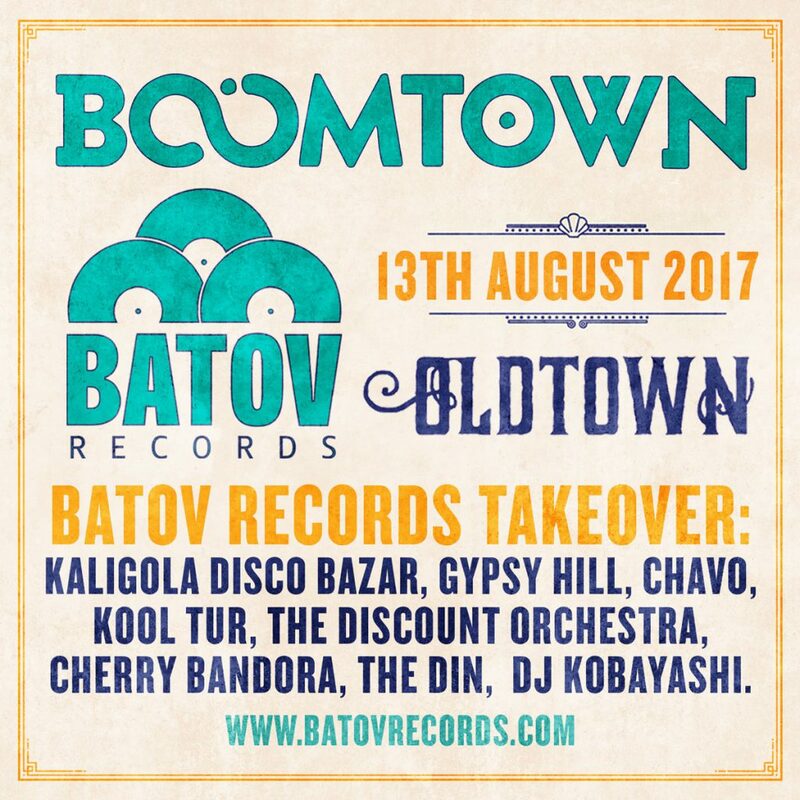 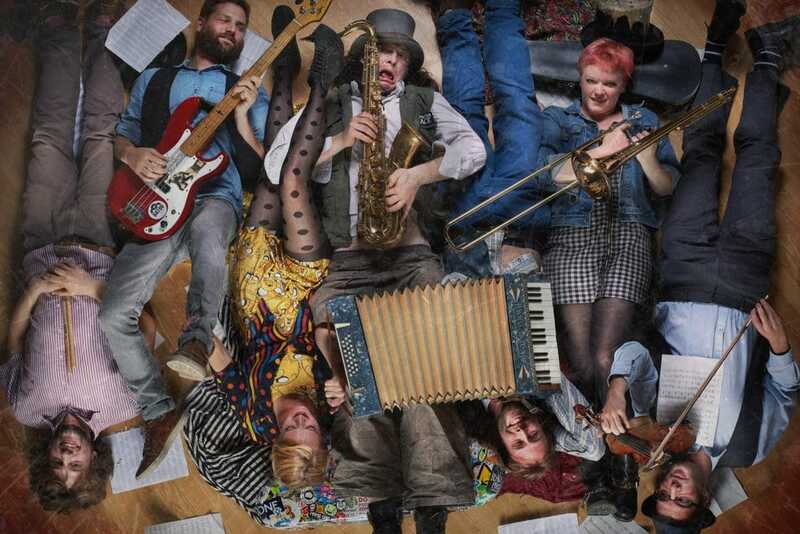 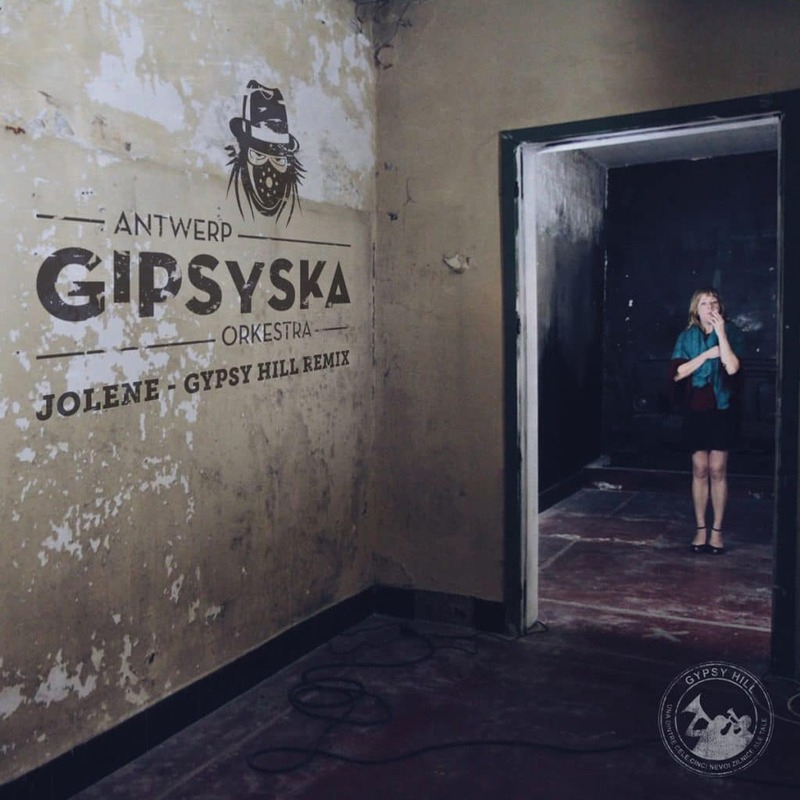 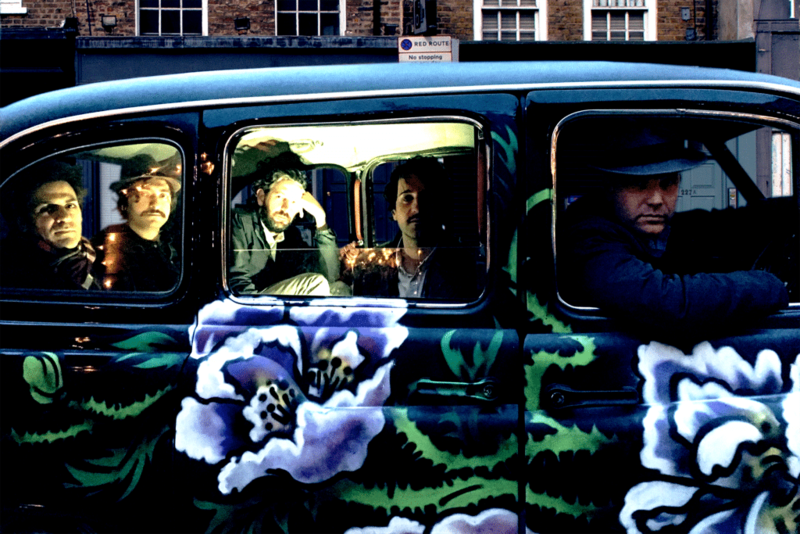 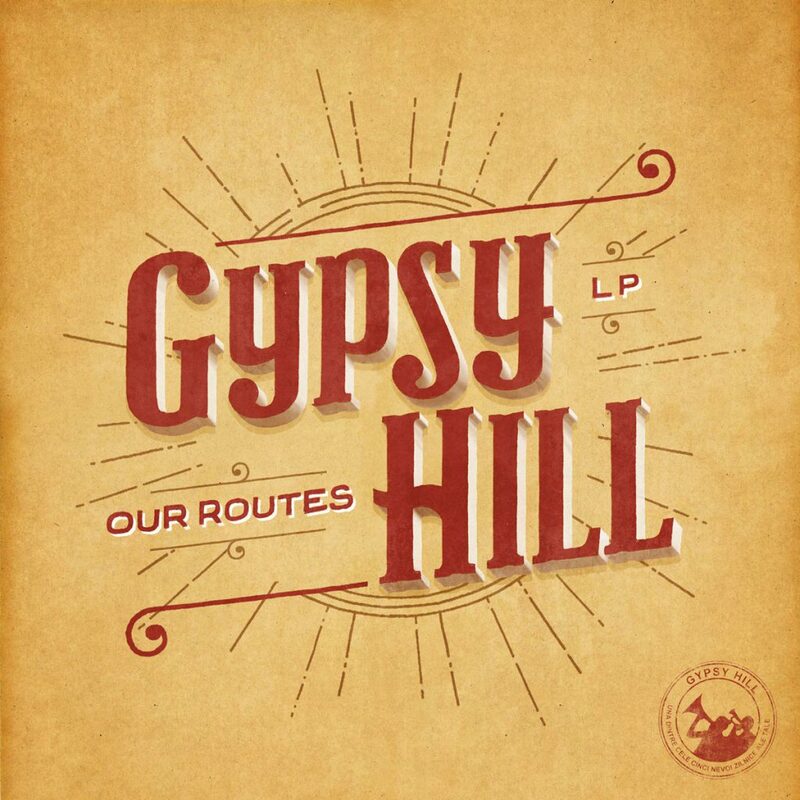 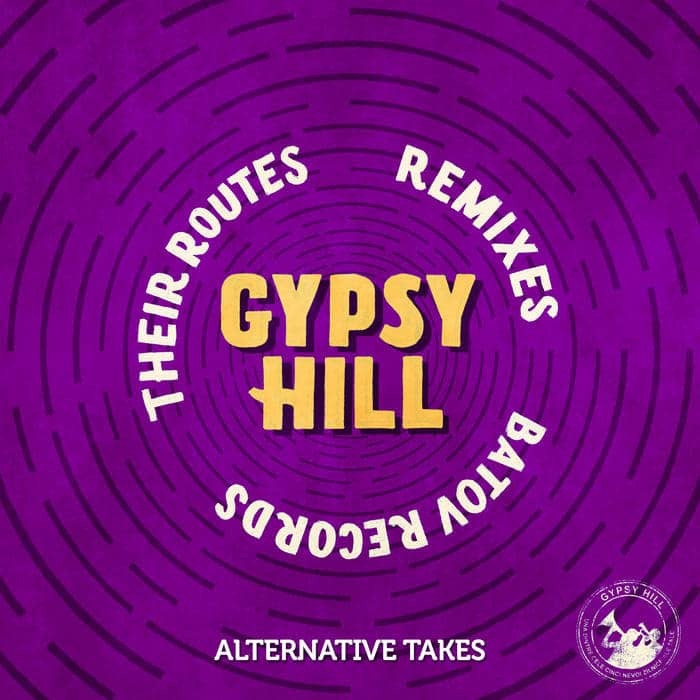 Featuring guitars, horns, tuba, a scratch DJ and a mix of live and electronic beats, Gypsy Hill effortlessly mix the traditional with a uniquely modern sound. 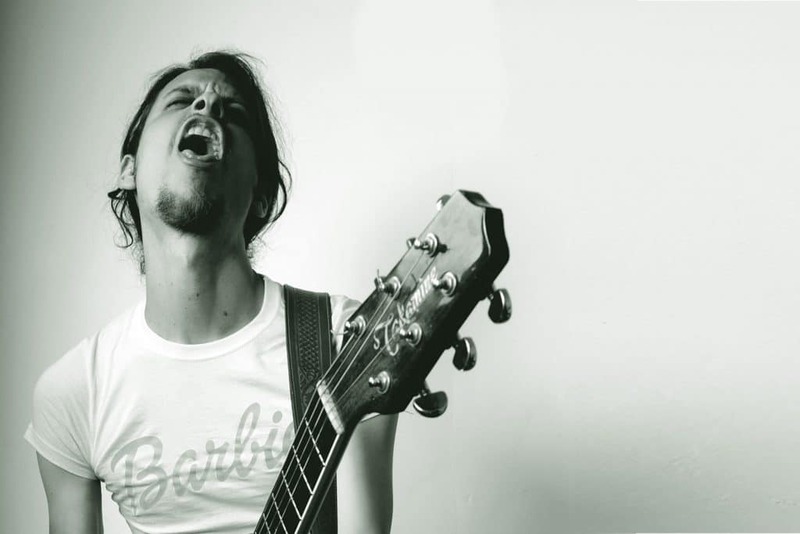 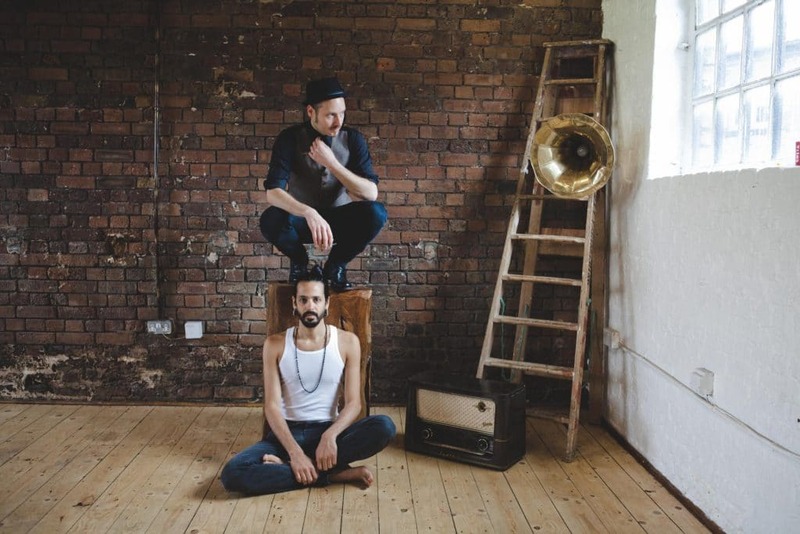 Producers DJ Kobayashi and Herbert Newbert have taken the project from studio to stage, gradually growing the band and honing their high-energy live hows. 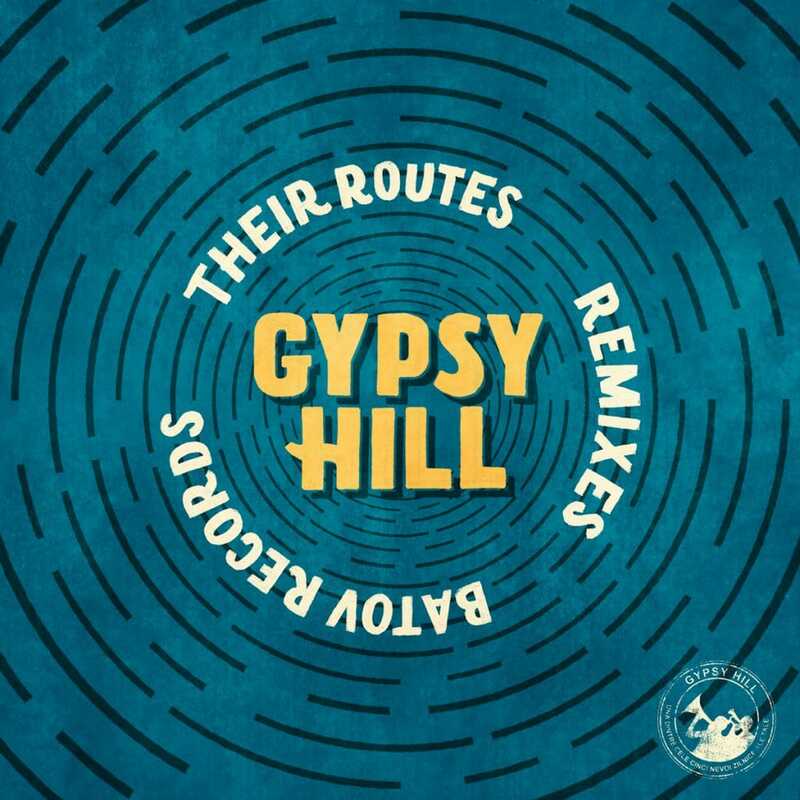 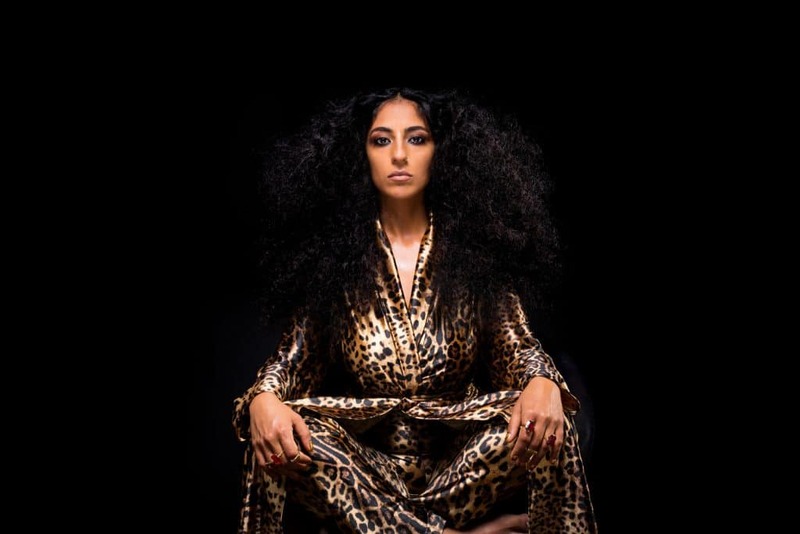 Their burgeoning CV includes remixes for the likes of Balkan Beat Box and Al Jawala and a special feature on Ninja Tune’s impressive new Ninja Jamm app, appearing alongside electronic music royalty such as Coldcut, Mr Scruff, Bonobo and many more of the Ninja Tunes roster. 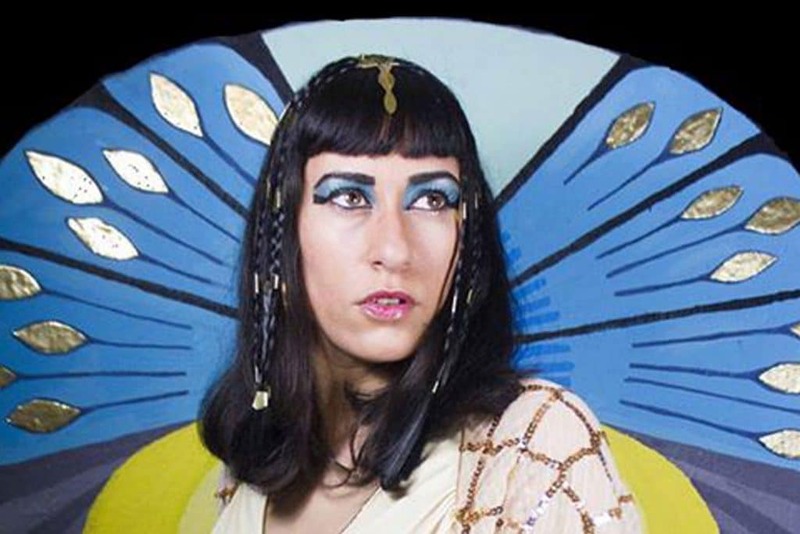 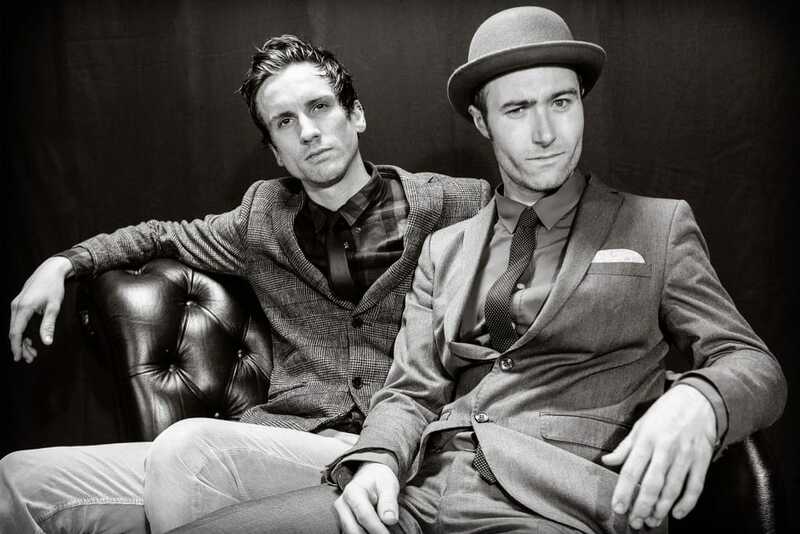 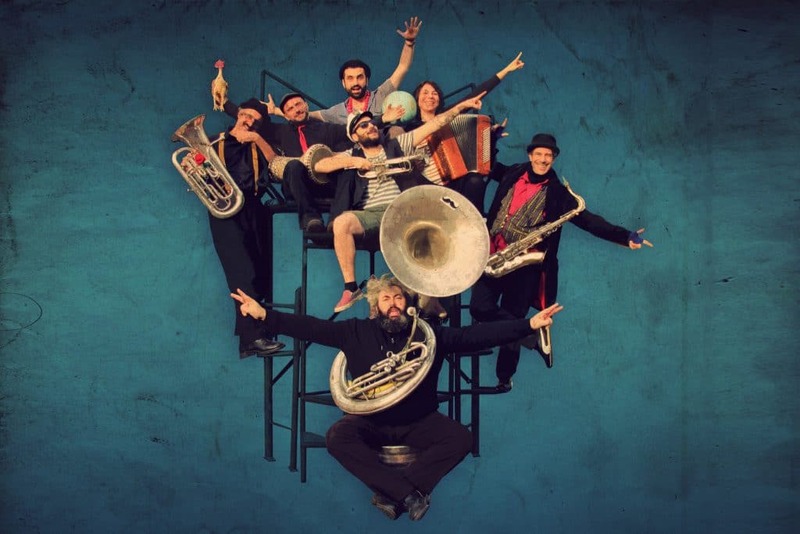 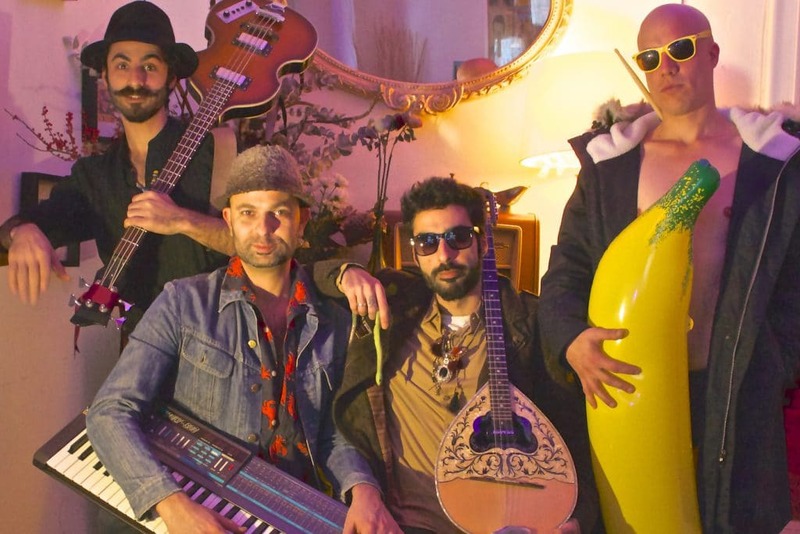 (Glastonbury, Bestival, WOMAD, Sziget, Fusion), Gypsy Hill are no strangers to the big stages, having played alongside some of the greats including Taraf De Haidouks, Balkan Beat Box and Fanfare Ciocarlia.